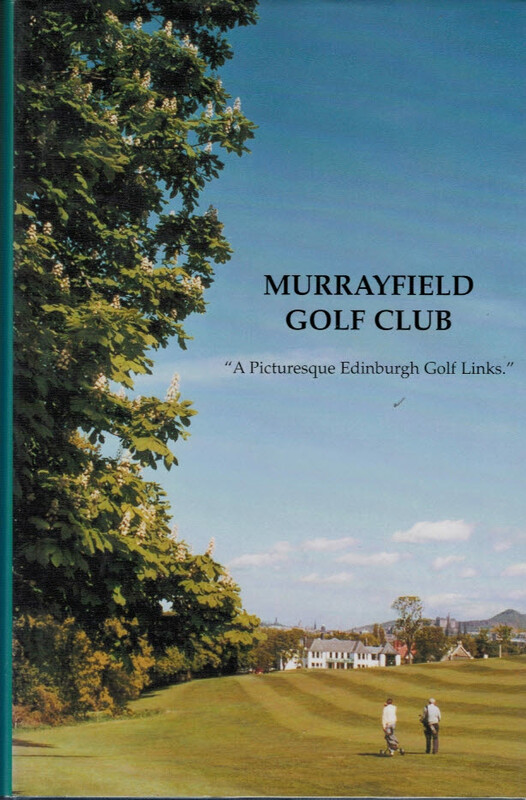 Murrayfield Golf Club 1896-1996. 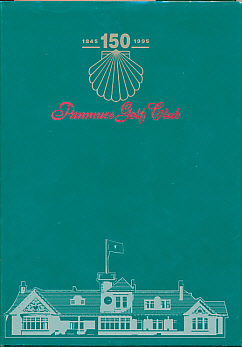 "A Picturesque Edinburgh Golf Links". 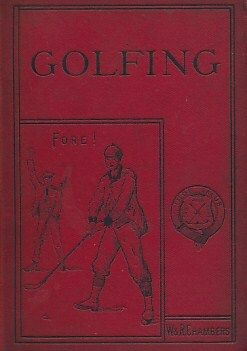 Golfing. 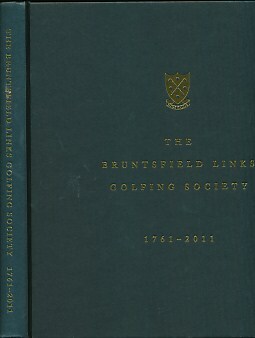 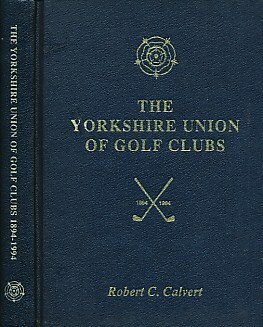 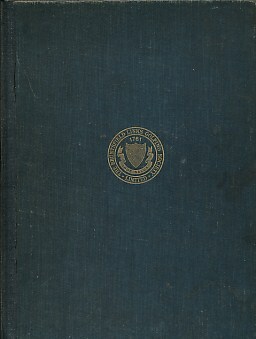 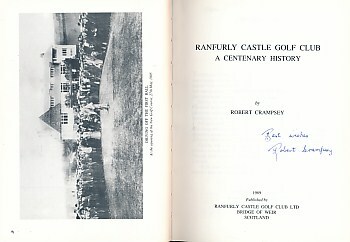 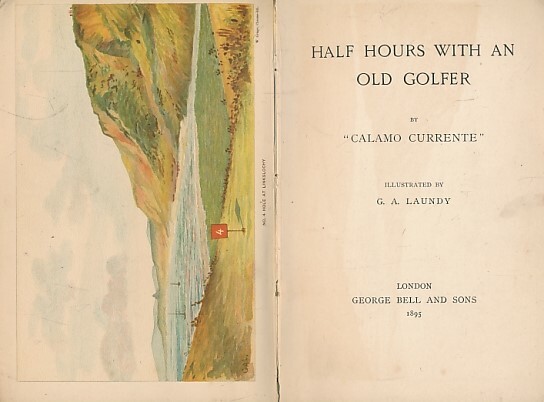 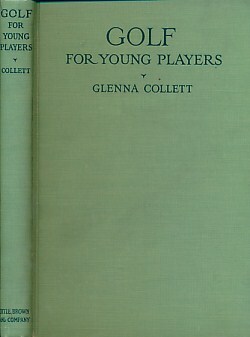 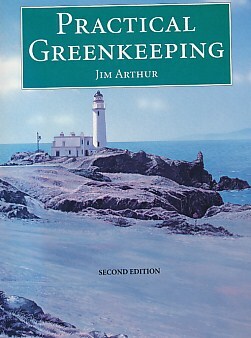 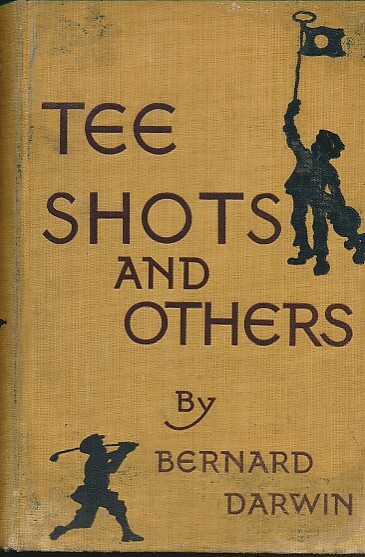 A Handbook to The Royal and Ancient Game with List of Clubs, Rules, &c. Also Golfing Sketches and Poems. 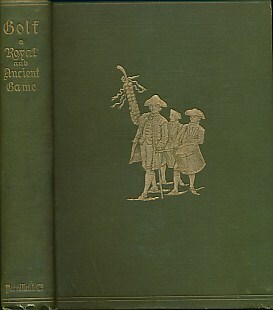 Golf: A Royal and Ancient Game. 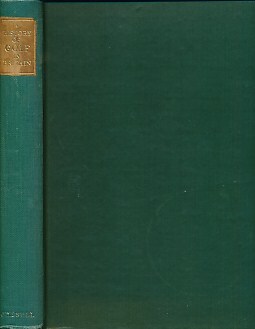 Le Golf. 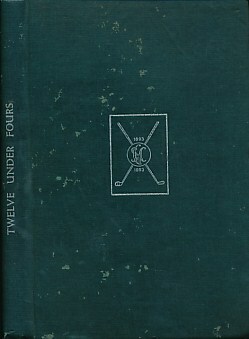 No 17. 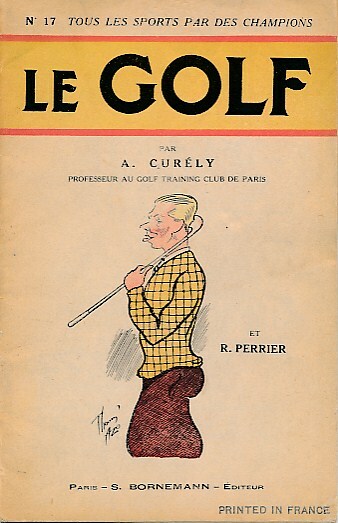 Tous les Sports par des Champions. 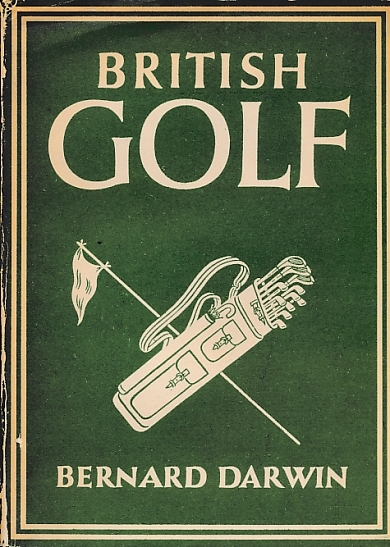 British Golf. 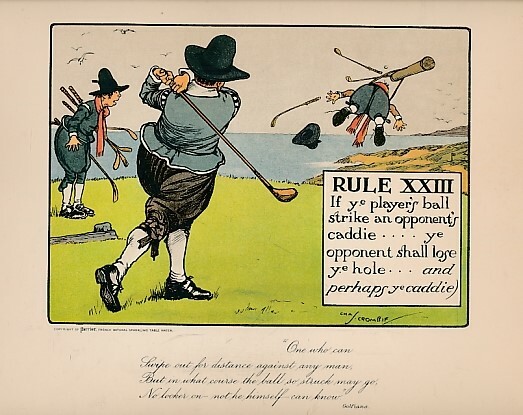 Britain in Pictures No 107. 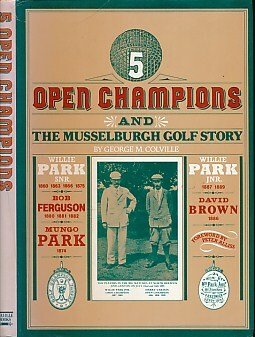 The History of Panmure Golf Club. 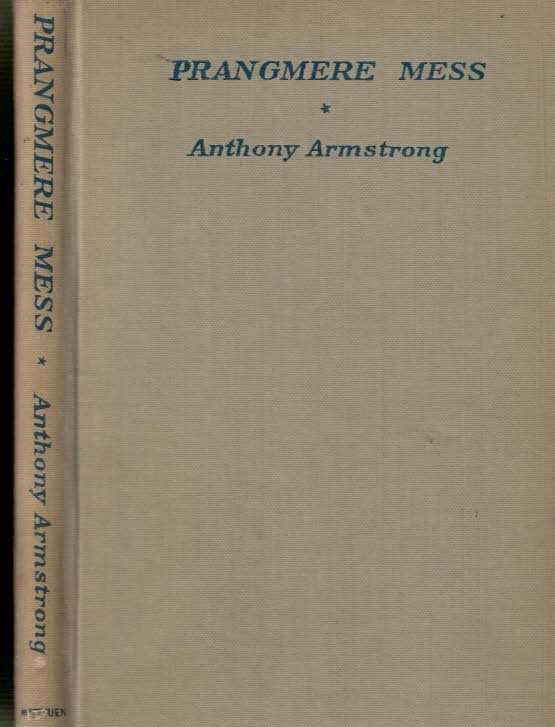 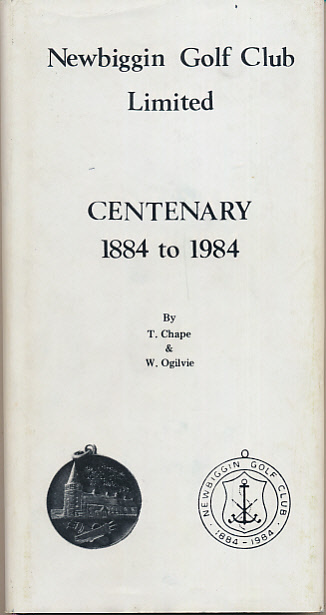 1845 - 1995.